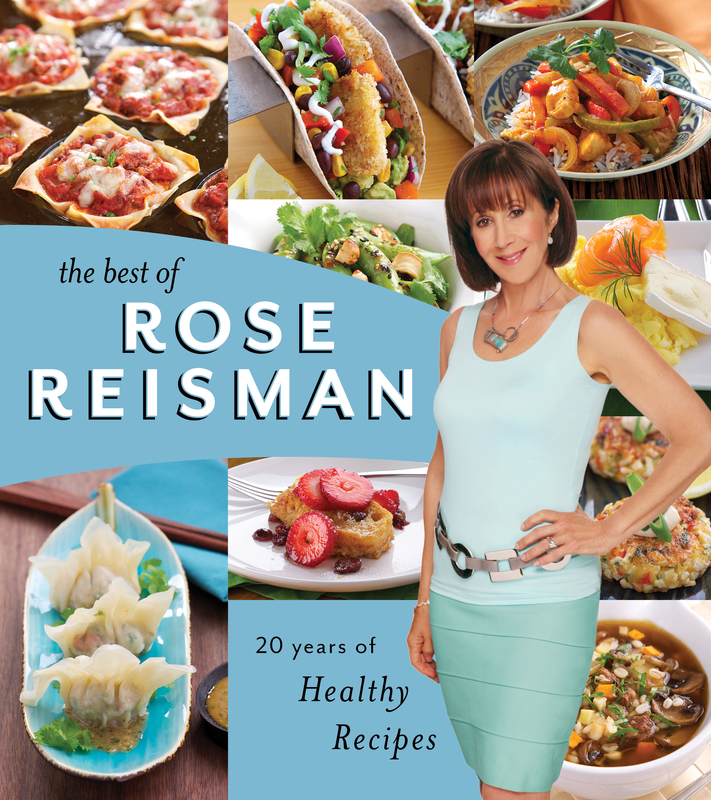 20 Years of Healthy Recipes "Rose says, "It's about time!" And it is about time? "time" being the 20 years that this bestselling author has been writing about a healthier way of living. Now, in 2013, Rose feels that time is finally on our side?healthy eating and its link to longevity, well-being and lower medical costs is the stuff of everyday conversation. The Best of Rose Reisman is an important contribution to the conversation. It covers the type of daily diet to follow to maintain optimal health, and how to avoid fad diets, food addictions and processed and restaurant foods. Of course, the collection includes many of Rose's best recipes from her previous cookbooks. A role model for this and the next generation, Rose is committed to preventing and reducing the risk of chronic disease from poor eating. 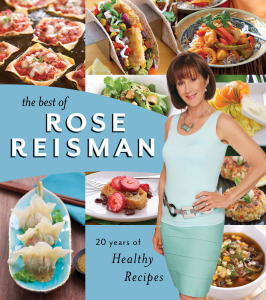 The Best of Rose Reisman is proof of her commitment and a valuable addition to the bookshelf of anyone who cares about healthy cooking."